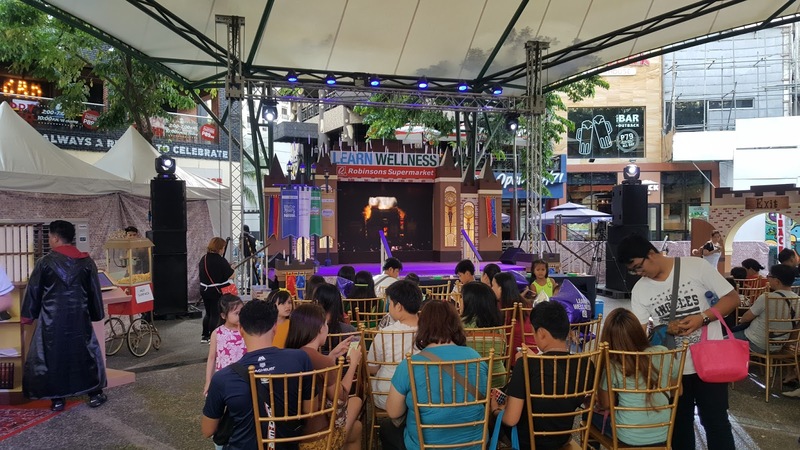 School time is about to start and it is another reason for us to stay healthy to take on the challenges in the academe. Good thing, Robinsons supermarket extended their "Route to Wellness" campaign and welcomed families to the "Magical World of Wellness" event held at Eastwood Central Plaza. 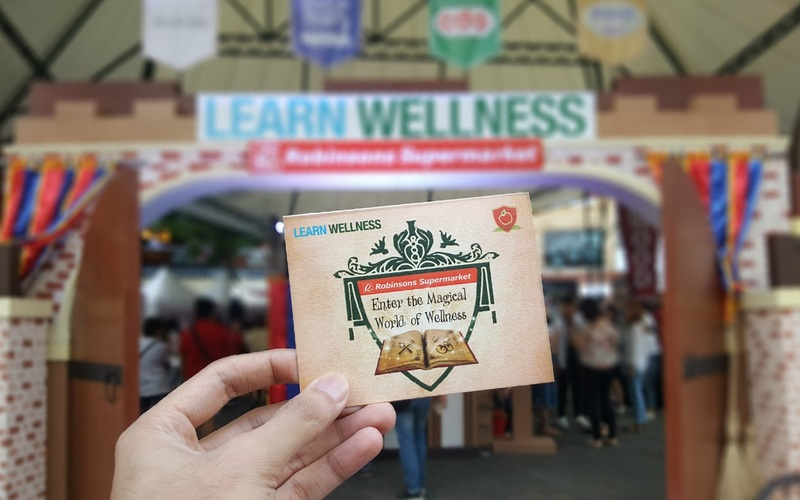 The enchanting set-up was composed of fun wizarding activities from a VTR game, potion-making, and a finders-keepers game. Select moms also got a chance to learn and make their own bento boxes. All games and activities help educate kids and kids-at-heart on the importance of proper nutrition and regular exercise. From May 1 to June 30, 2017, shoppers will get a PHP 100 OFF coupon for a minimum single receipt purchase of PHP 3,000 at Robinsons Supermarket. 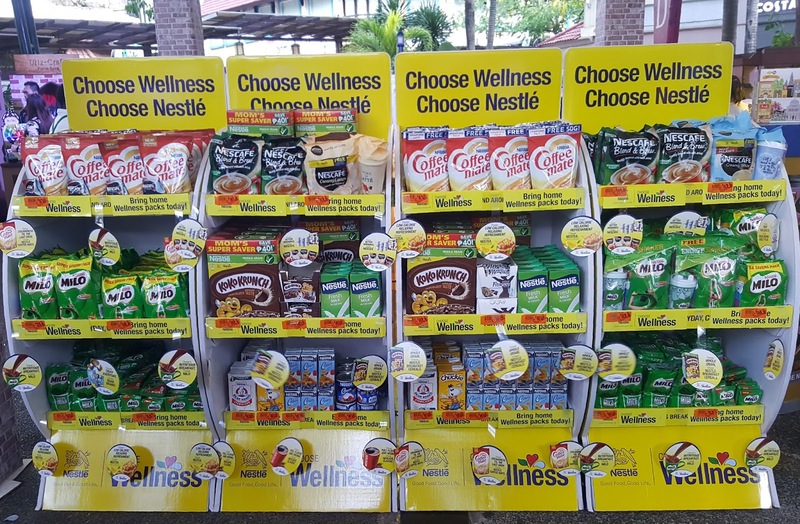 Purchases must be inclusive of PHP 500 worth of participating products from Nestle, CDO, Splash, Wyeth, or Purefoods. 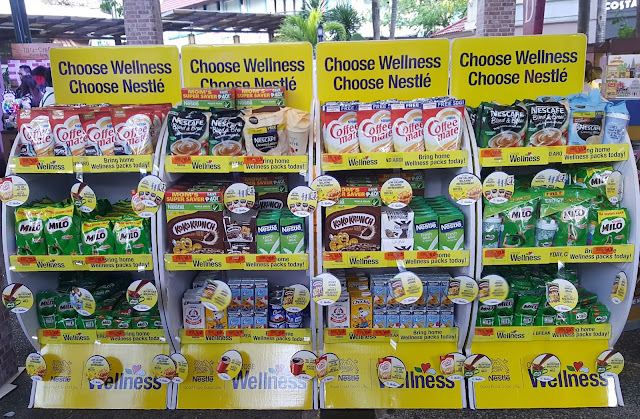 Loyal shoppers can also earn additional 10 Robinsons Rewards Card points when they buy select Nestle products during this promo. Robinsons Supermarket’s Route to Wellness campaign banners its commitment to strengthening it's “We Love Wellness” advocacy that enables it to provide healthier food options and alternatives to Filipinos. 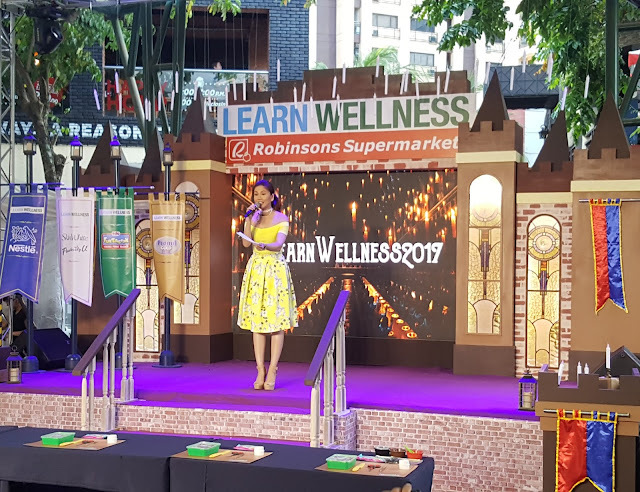 To stay updated on Robinsons Supermarket’svarious activities and learn more about its “Route to Wellness” campaign, like it on Facebook. at www.facebook.com/RobinsonsSupermarketOfficial or visit www.robinsonssupermarket.com.ph.